It’s no secret that we’re fans of Midwestern getaways, and now’s the perfect time to plan a trip. 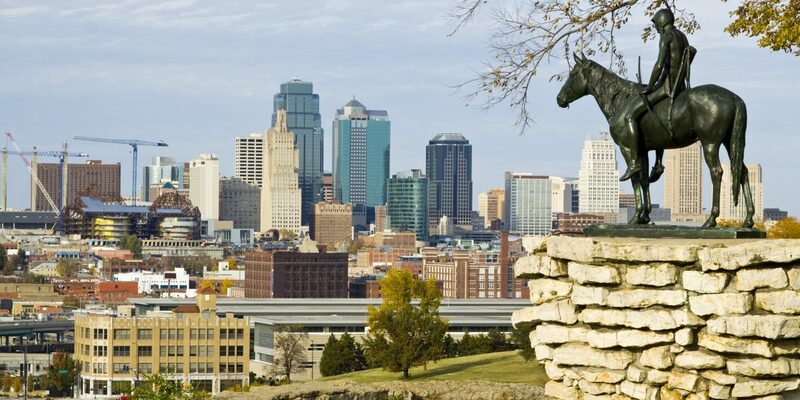 Autumn is (finally) upon us, which means Kansas City, Indianapolis, Milwaukee, and other destinations are alive with technicolor foliage, fall-themed festivals, and the kind of soul-stirring, palate-pleasing comfort food that only the nation’s heartland can deliver. 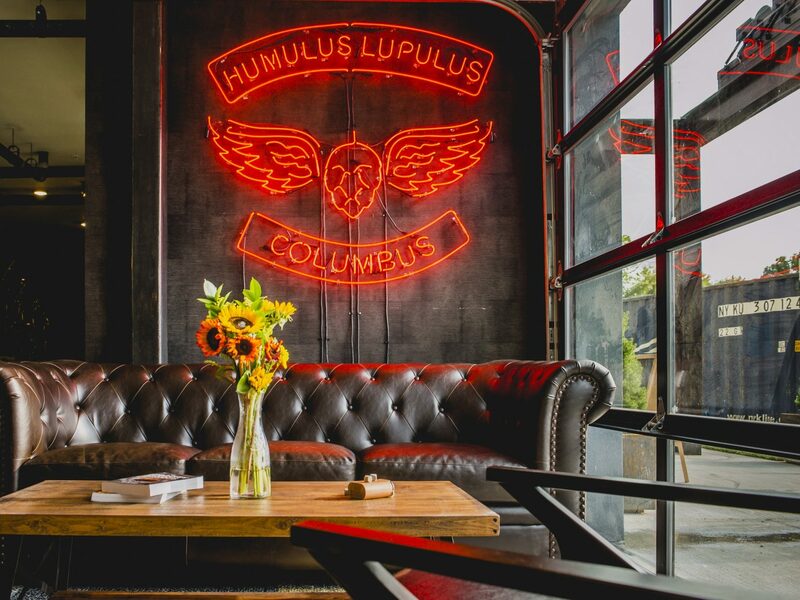 Below, we rounded up everything to do this fall in the Midwest’s coolest cities. Milwaukee is the ideal destination for both adventure-seekers and those with a little more chill. 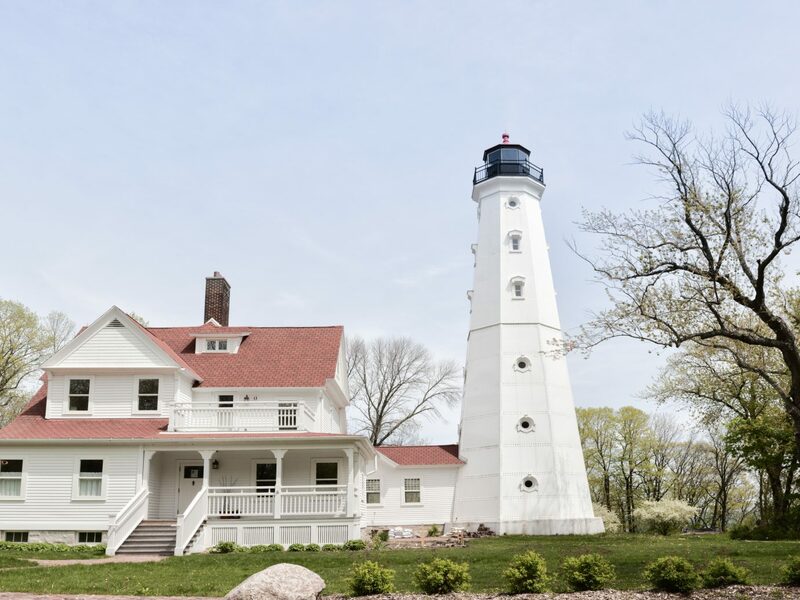 Even in fall, Lake Michigan provides plenty to do, from fall foliage sightseeing atop the North Point Lighthouse, to casual jogs along the Oak Leaf Trail. Sailing excursions are available through mid-October, but water sports fans needn’t worry about frigid temps. In fact, locals say that late fall and winter offer the best surfing conditions. 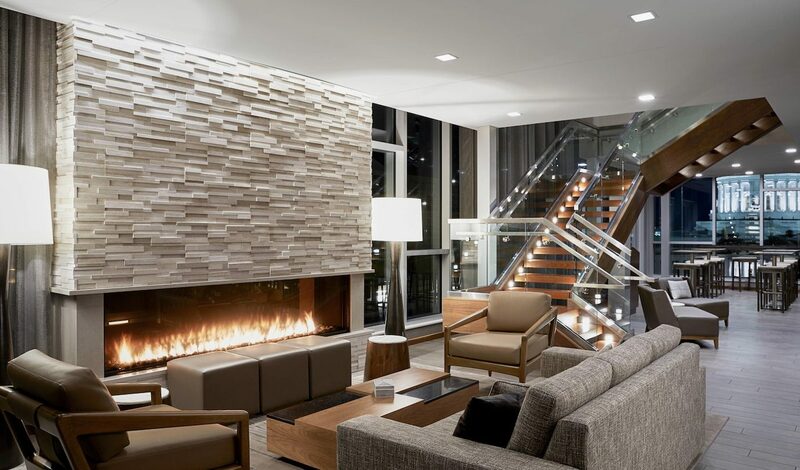 The Milwaukee Art Museum and the world’s only Harley-Davidson Museum provide some indoor fun, while The Iron Horse Hotel (a boutique hotel with a motorcycle/Americana theme) and the Brewhouse Inn & Suites (a boutique hotel built in a former Pabst brewing building) mean that Milwaukee nights can be just as exciting as the days. While in town, cheese curds are a must, and some of the best can be found at Wisconsin Cheese Mart and Lakefront Brewery. 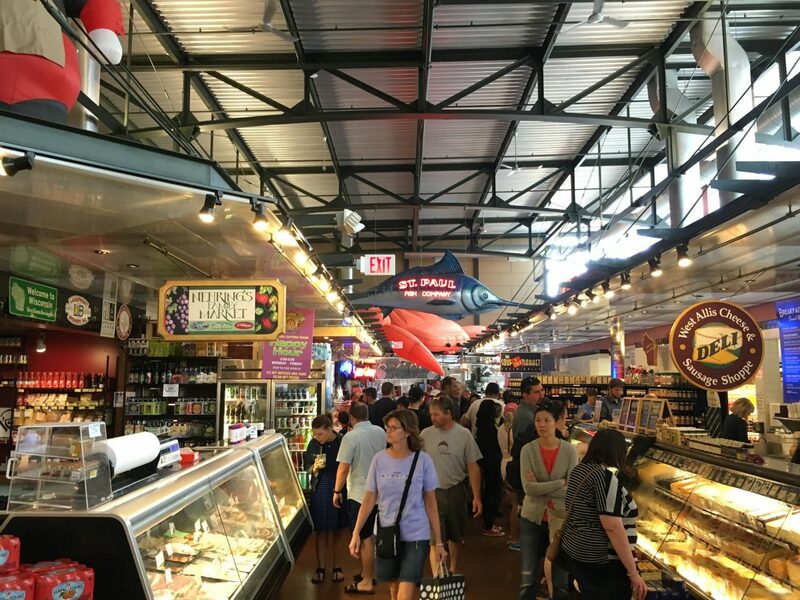 When a full meal is in order, try Movida for Spanish tapas or Milwaukee Public Market’s St. Paul Fish Company for fresh seafood. Finally, check in with the folks at Milwaukee Food & City Tours if you’d like a little culture and history with your dinner. Tours change with the season, and autumn ushers in the Ghouls & Spirits Adult Trick or Treat Tour, featuring stops for pizza, cocktails, and chocolate. 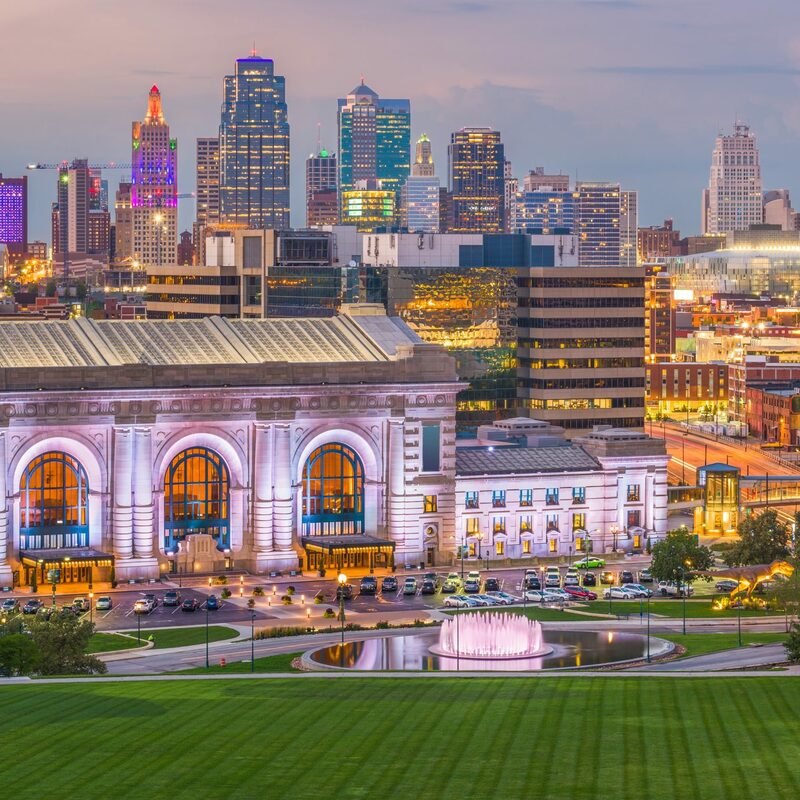 No trip to Kansas City is complete without a visit to the Country Club Plaza, and the city’s crisp fall weather only heightens the experience. 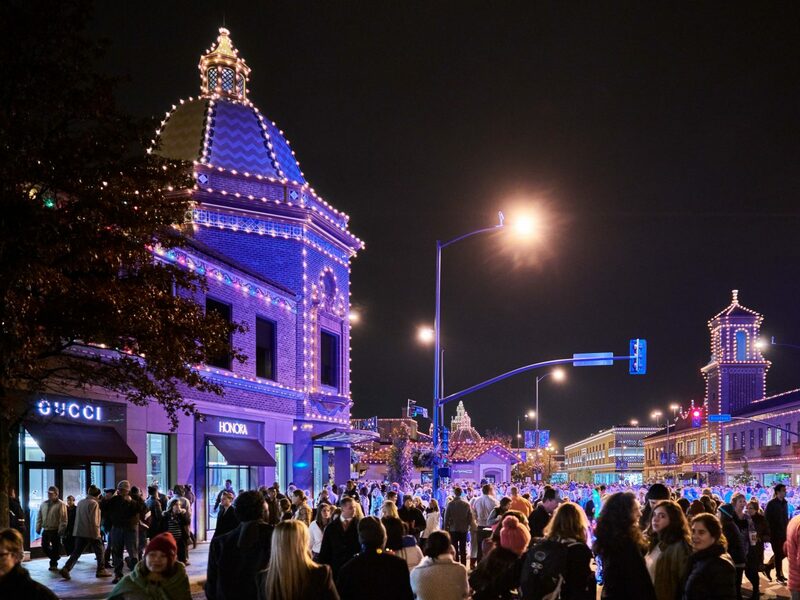 The 55-acre outdoor shopping district features ornate Spanish architecture and tilework that pays homage to KC’s sister city of Seville, Spain. 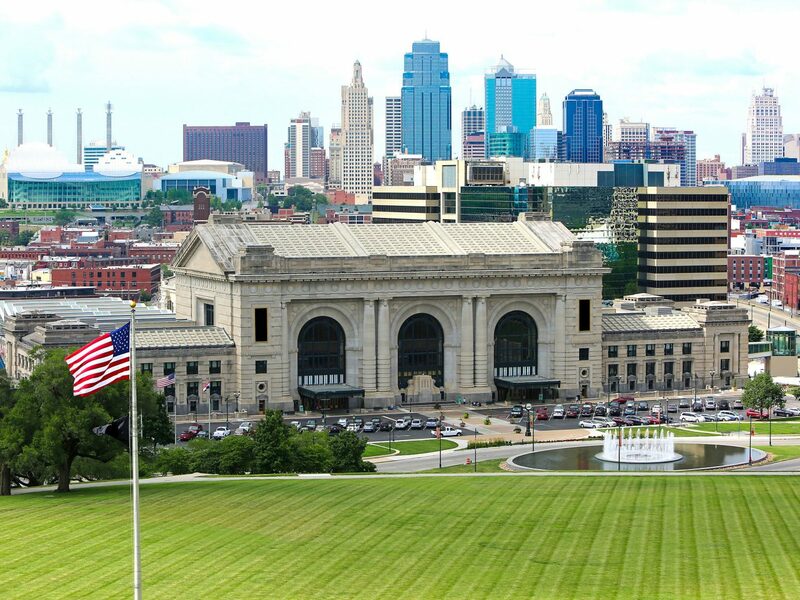 Meanwhile, hometown shops like the Made in KC Marketplace and RE: Emporium offer some of the best retail therapy in town. A meal at Bo Lings is a must; the local institution was named one of the best Chinese restaurants in America and features daily dim sum. 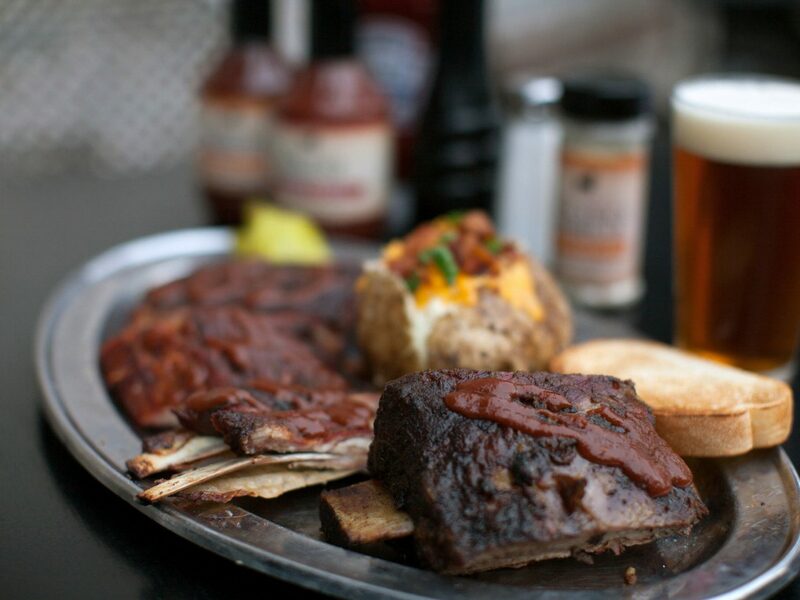 Stop by Fiorella’s Jack Stack for your Kansas City barbecue fix, and opt for the lamb ribs with a side of cheesy corn bake. 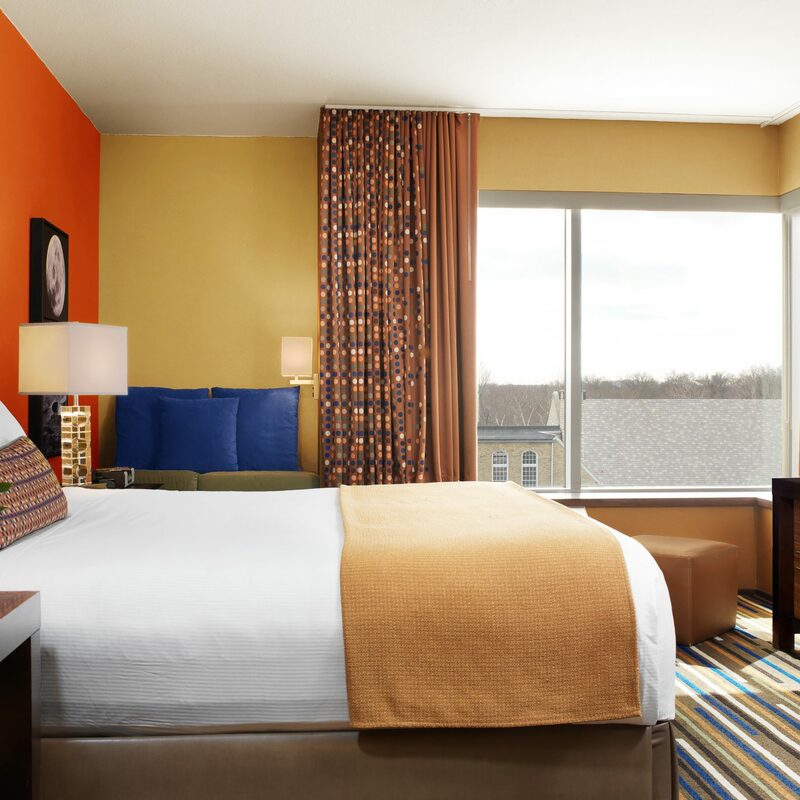 Less than five miles from the plaza, the recently opened Hotel Indigo Kansas City Downtown is the perfect place to catch some Zs. 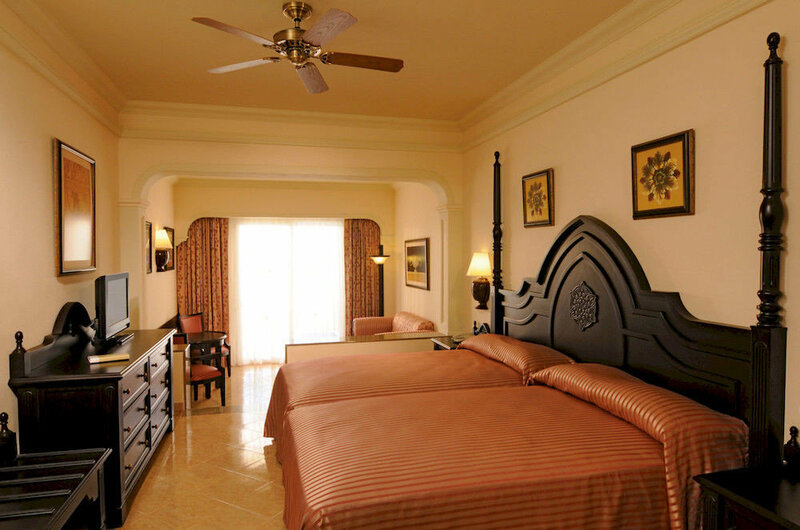 In the lobby and throughout the guest rooms, walls are decorated with images of trains and vintage postage stamps. 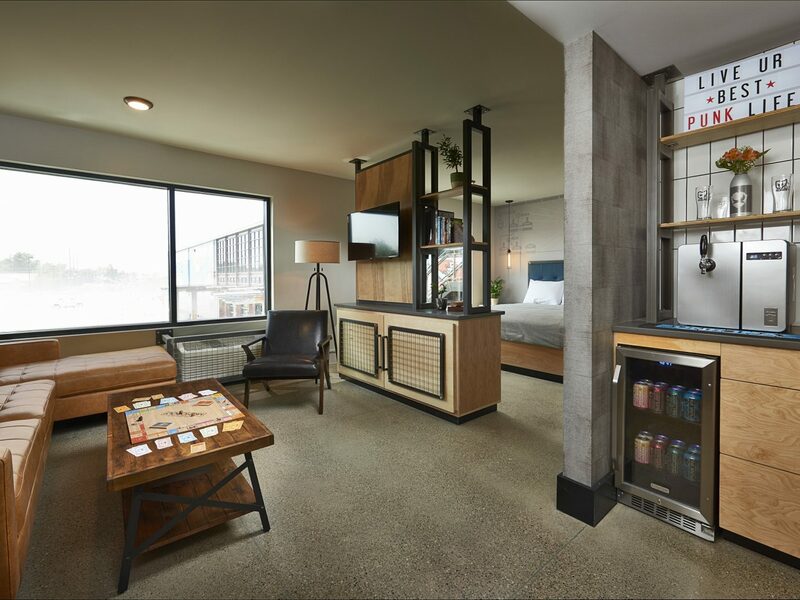 The travel motif is, indeed, fitting—Hotel Indigo is just steps from Kansas City's Union Station, once one of the busiest rail terminals in the Midwest and now home to attractions including Science City and the Arvin Gottlieb Planetarium. 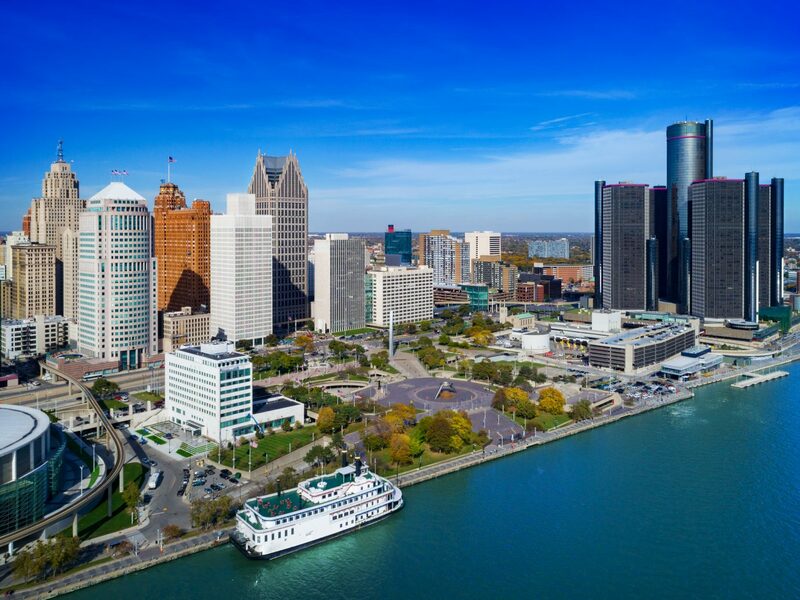 While outsiders are just beginning to recognize Detroit’s rise from scandal and bankruptcy to its position as one of America’s hippest cities, insiders know that the D has always been a harbinger of culture and all things cool. See for yourself with a Detroit Urban Adventures Tour. In addition to getting an up-close look at all of the city’s historic neighborhoods and newest developments, you’ll also get the full scoop on the events that triggered Detroit’s comeback and the work that’s left to be done. Visit in October or November and the weather will be perfect for a stroll along Detroit’s Dequindre Cut, a sub-street level greenway peppered with graffiti and murals from some of the city’s best artists.. When you’re finished, grab lunch at Santorini Estiatorio in Greektown (try the braised lamb with a glass of imported Greek red wine) and dinner at the upscale Wolfgang Puck Steak at MGM Grand Detroit (start with the pork belly bao buns before digging into a dry-aged rib eye). 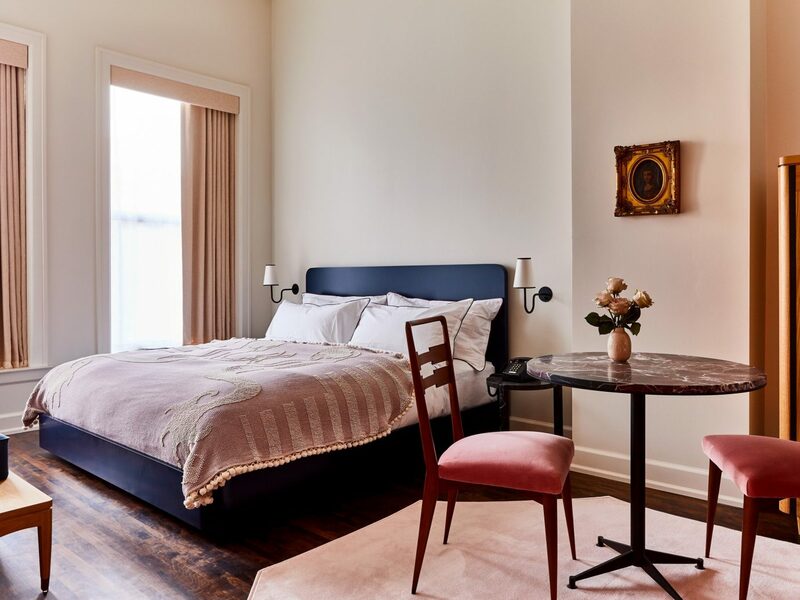 When sleep beckons, lay your head for the night at the boutique Siren Hotel in downtown’s historic Wurlitzer building. 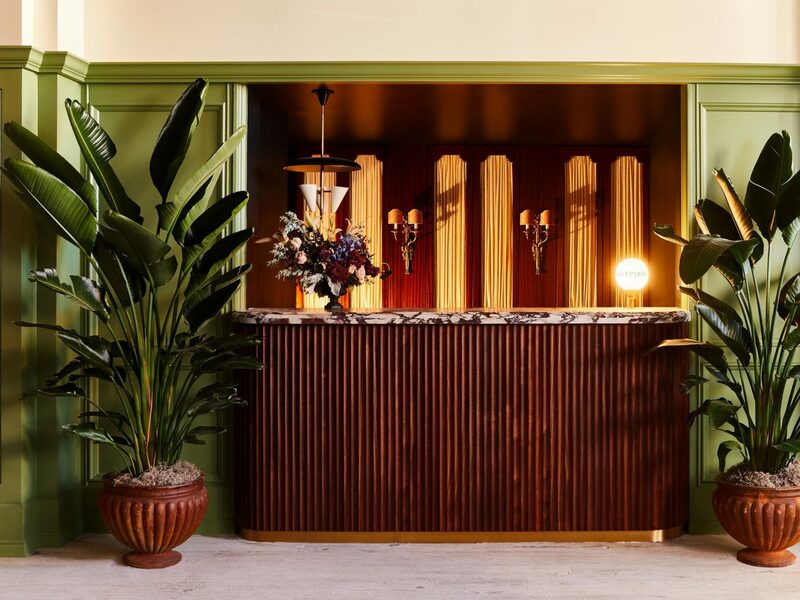 Mixing a modern flair with vintage sensibilities, the Siren features six food and beverage spaces, including the Candy Bar, an old-Hollywood-inspired cocktail spot with “Jayne Mansfield pink” walls and drinks like the Bubble Rum. 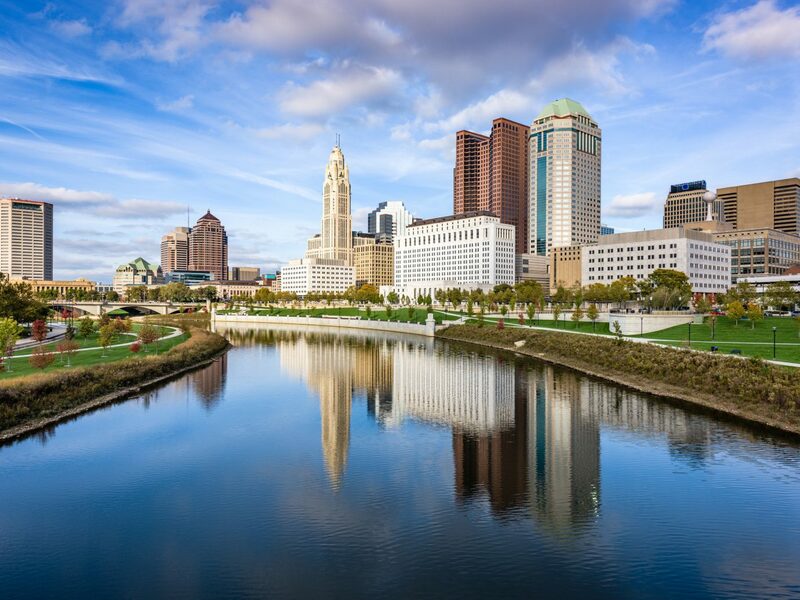 As Ohio’s centrally-located capital city, Columbus offers the perfect mix of small-town charm and big-city excitement. 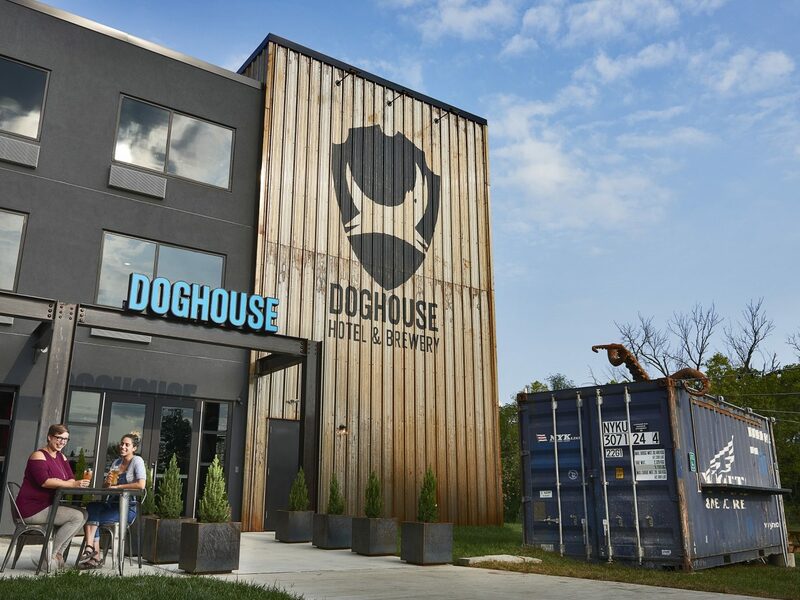 The craft beer scene is hopping—so much so that Scotland-based brewery BrewDog just chose the city to open up its new DogHouse Hotel, the world’s first “beer hotel,” complete with in-room taps and locally-made craft beer soaps. If waking up in a fully-functioning, dog-themed brewery isn’t enough to wet your whistle, you can grab a fall-flavored pint at Loose Rail Brewing (the Rumbling Pumpkin) or Smokehouse Brewing (Commonhouse Ales’ Punkt). Columbus is also rapidly building a reputation as a culinary destination, with esteemed homegrown talent (like Cameron Mitchell of Bonefish Grill and Jeni Britton Bauer of Jeni’s Splendid Ice Creams) to show for it. For breakfast, try Pancake Balls filled with Nutella at Katalina’s; head to Cosecha for charred octopus and plantain tacos for lunch; and for dinner, enjoy ricotta dumplings with walnuts, roasted squash, and kale at The Pearl. You can walk off the day’s calories at the Scioto Mile, Columbus’s riverfront development that is also home to the city’s Cultural Arts Center. 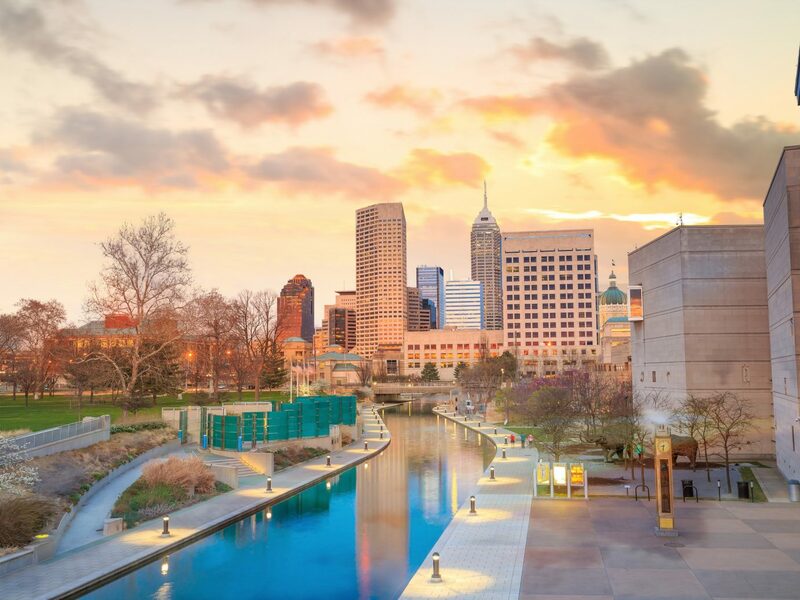 Within a day’s drive of over half the country’s population, and featuring the best airport in North America, Indianapolis is the perfect destination for a long weekend in autumn. Start the trip with apple picking, hayrides, corn mazes and other classic fall activities at Tuttle Orchards, located just 30 minutes from downtown Indy, or make your way through an 11-acre corn maze at Conner Prairie. If you want to stay closer to the urban action, explore the Indianapolis Cultural Trail, an eight-mile, former vehicle lane that’s been converted to a pedestrian walkway connecting all of the city’s cultural districts and neighborhoods. It’s also the best way to check out some of the city’s best dining. The weeks-old Inferno Room, an adults-only tiki bar, was one of Indy’s most anticipated openings of the year. 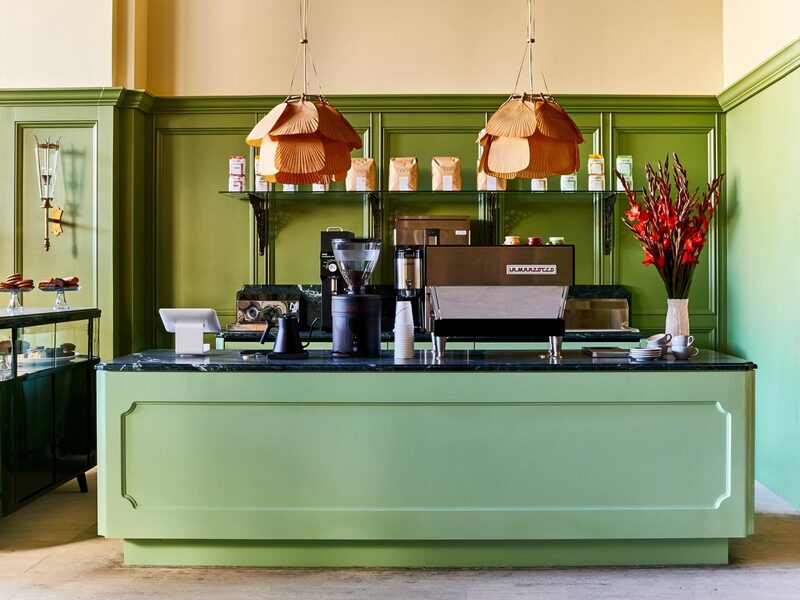 If the wait is too long, check out Beholder, a dinner spot from the chef-owner of famed local brunch joint Milktooth. When you need somewhere to drop your bags, downtown will beckon with chain and boutique hotels alike. 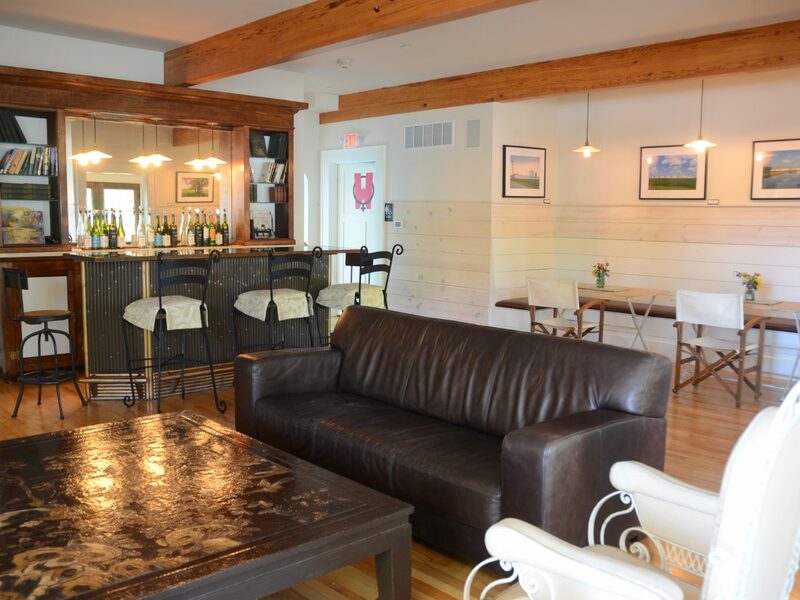 For a change of pace and an escape from the city, check into the Hotel Broad Ripple. 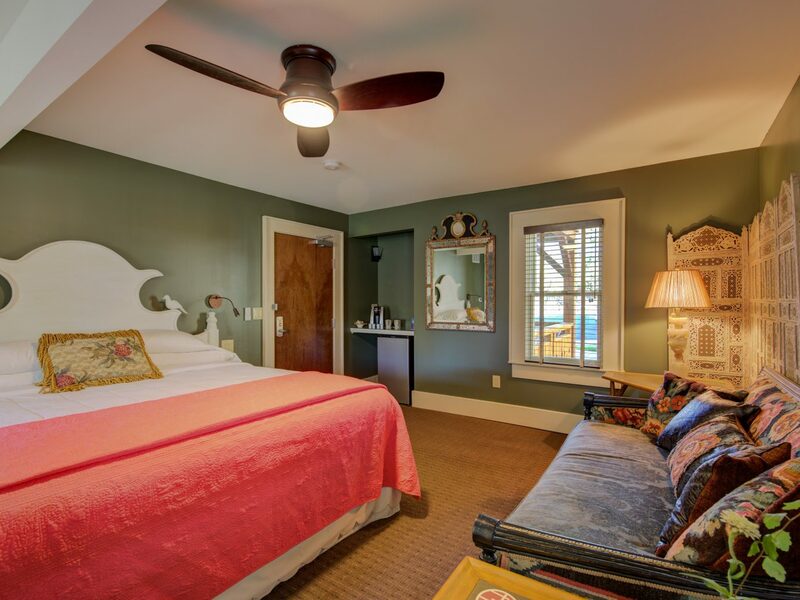 Located just north of downtown, this cozy, 13-room inn in Broad Ripple Village overlooks the picturesque Monon Trail that is ablaze with yellow, red, and orange in fall. Located an hour north of the Twin Cities in central Minnesota, St. Cloud is ideal for a relaxing fall getaway. Traveling with the family? Several orchards and pumpkin patches provide hours of entertainment for adults and kids alike, including Collegeville Orchards, Fairhaven Farm, and Hidden Cove Orchard. Attractions like Molitor’s Haunted Acres and the Harvest of Horror bring the spooky to fall fun, and the Great Theatre features high-quality affordable production for all ages. 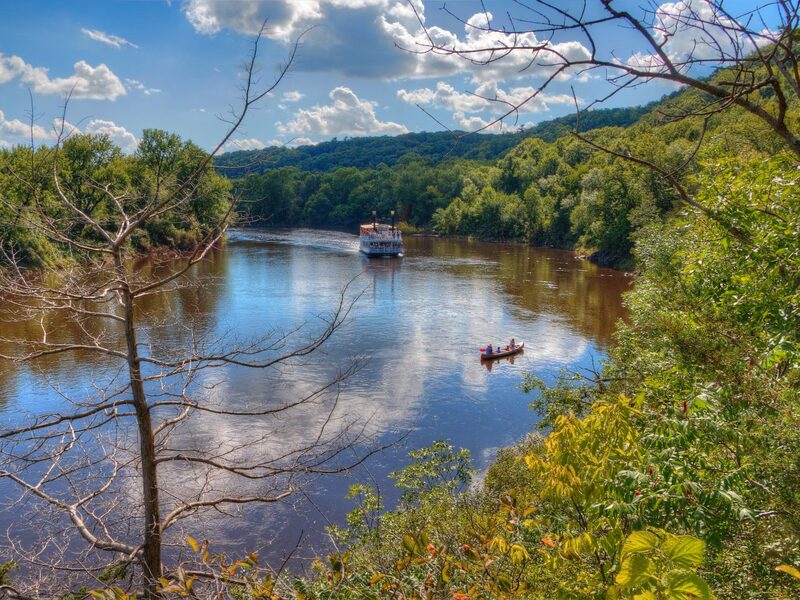 Those looking for adventure can kayak the Mississippi River, hike for miles among abandoned granite quarries at Quarry Park and Nature Preserve, or bike through rural Minnesota along the Wobegon Trail, Beaver Island Trail, or the Soo Line Trail. 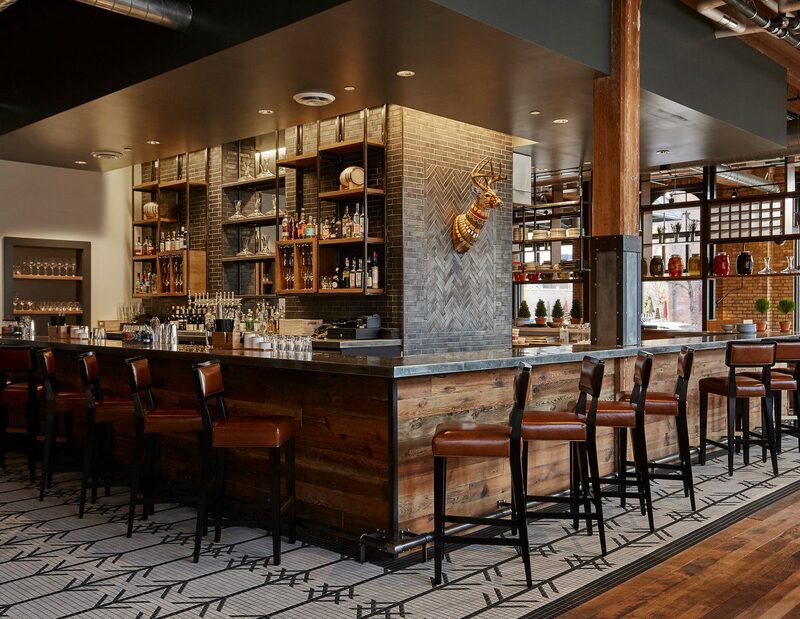 Downtown, pick out a Minnesota-made gift at Copper Pony or Bumbledee’s before sitting down to eat. White Horse Restaurant and Bar offers standard American fare, while the Olde Brick House serves up fish and chips, Guinness stew, and everything else you’d expect from central Minnesota’s only traditional Irish pub. Fall is football season, and there are few better places to enjoy a game of pigskin than at Camp Randall, home of the University of Wisconsin Badgers. 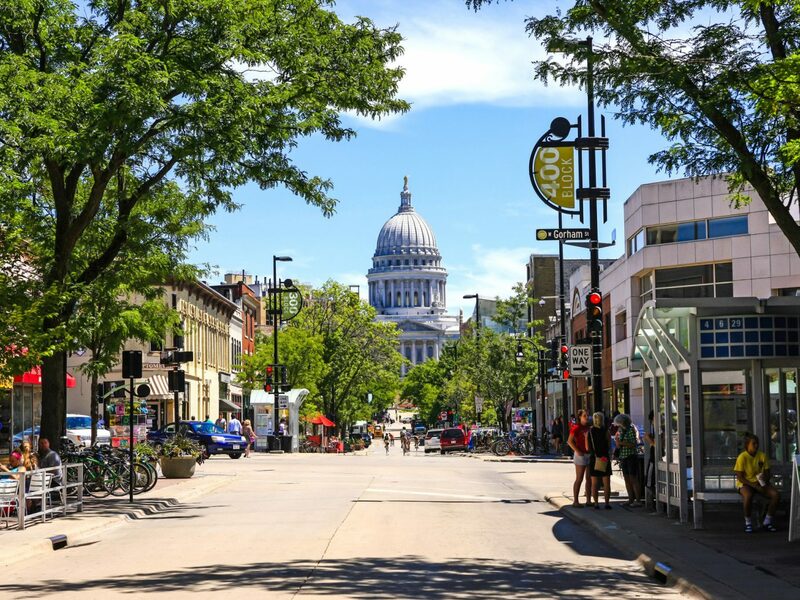 Be sure to stay until after the third quarter—you’ll literally feel the ground shake as 80,000 red-and-white-clad fans jump in unison to House of Pain’s 1992 hit, “Jump Around.” After the game, take a stroll down State Street, the pedestrian mall connecting the Capitol building to UW-Madison. 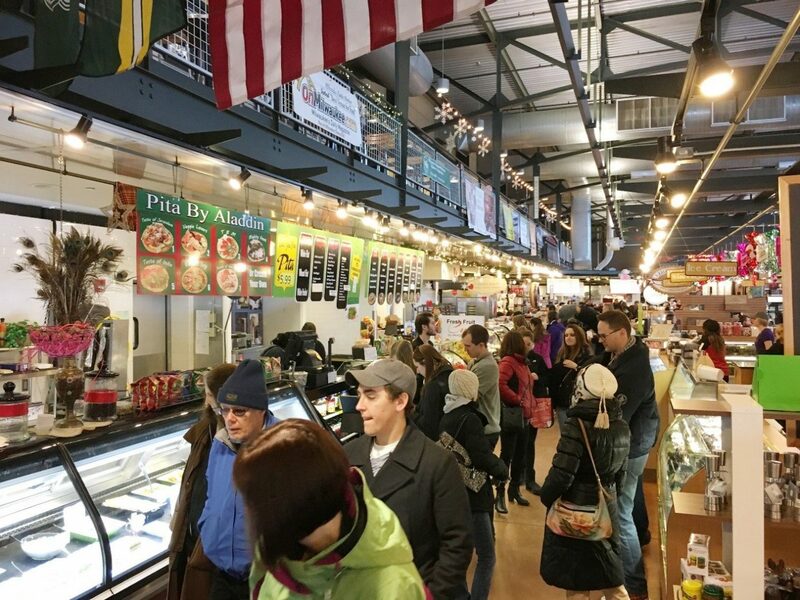 While there, grab a quick bite at Ian’s Pizza (the mac ‘n’ cheese is the bestseller) or Forage Kitchen for farm-to-table salads, bowls, and smoothies. 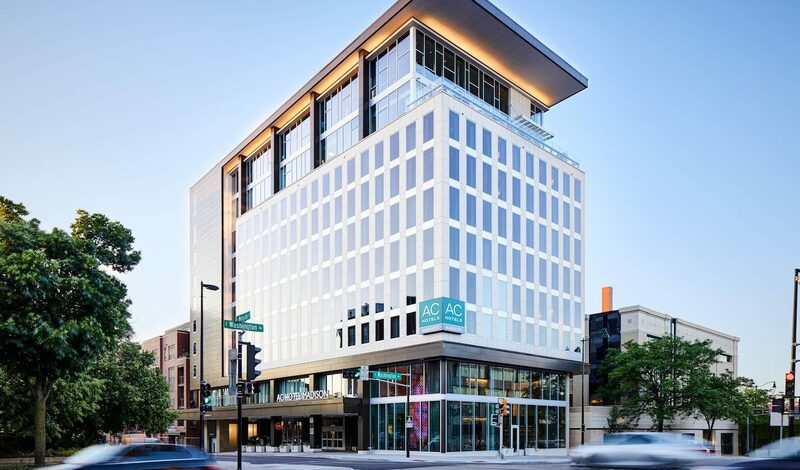 For a sit-down experience, make a reservation at Fresco for modern American dining atop the Madison Museum of Contemporary Art—you’ll catch the best views of downtown as well as the museum’s sculpture garden. Plan your evening when a travelling Broadway show or silent movie (accompanied by a live organ) is playing downstairs, and you can also experience the best in art and culture the city has to offer. 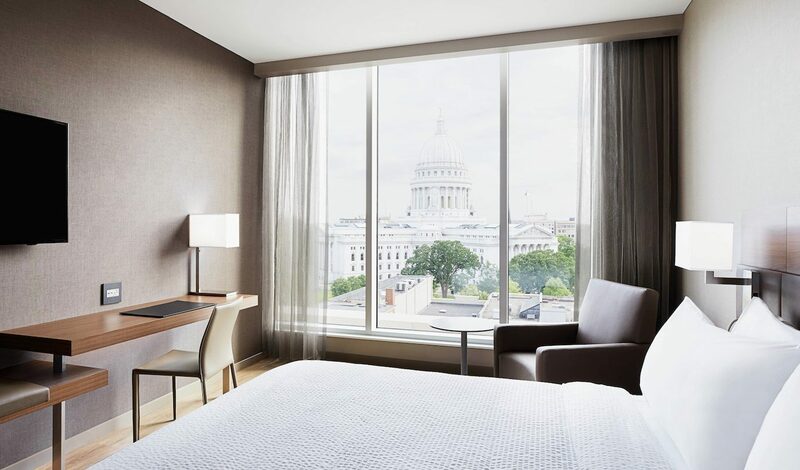 You’ll need to rest eventually, so book a room at Graduate Madison, a boutique hotel located just a block from the university, or the new AC Hotel Madison Downtown, which features a rooftop restaurant and bar with panoramic views. 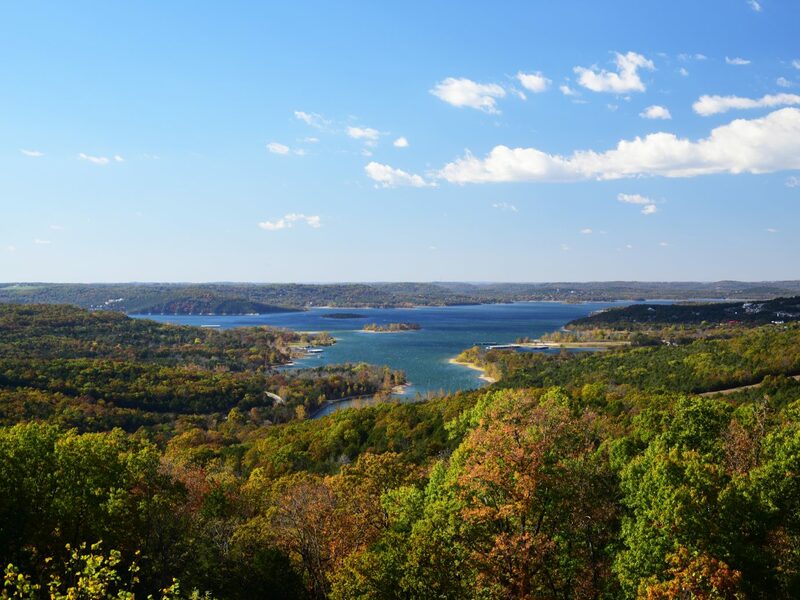 Nestled deep in Missouri’s Ozark Mountains, Branson merges top-notch entertainment and live shows with the beauty of nature like no other destination. Rent a log cabin, soak in your private hot tub, grill on your back deck, and spend the weekend (or longer) enjoying the autumnal beauty of the Ozarks. If cabins aren’t your thing, Big Cedar Lodge is an award-winning resort just eight miles south of the city. 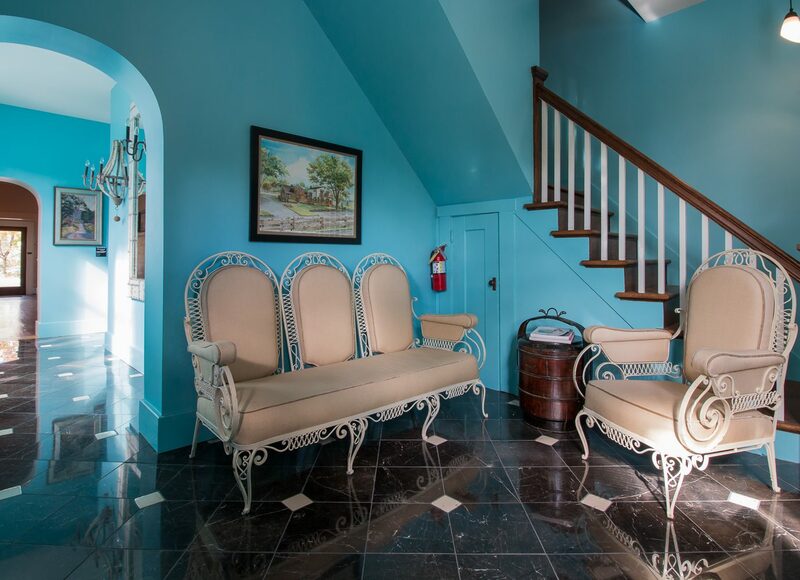 The rustic charm and vibrant fall foliage is still there, but there’s also three world-class golf courses, sunset dinner cruises on a vintage yacht, and a full-service salon and spa. No matter the choice, be sure to check out a show at the Pierce Arrow Theater or Hughes Brothers Theatre, and grab a bite at Danna’s BBQ, Florentina’s (for authentic Italian), or Level 2 Steakhouse. And you should plan to spend at least one day at Silver Dollar City. Open through late December, the 1880s theme park will keep adults and kids interested with rides and roller coasters, unique shops, and demonstrations on traditional wood carving, candle making, glass blowing, and more.